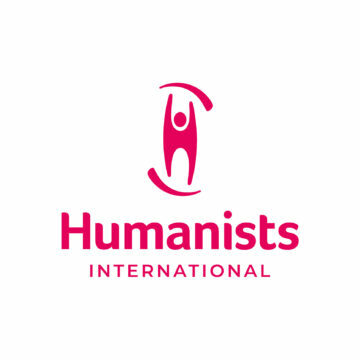 A group of Nigerian and international human rights groups have called for support from people across the world to help put a stop to renewed witch-hunting in Cross River State, Nigeria. 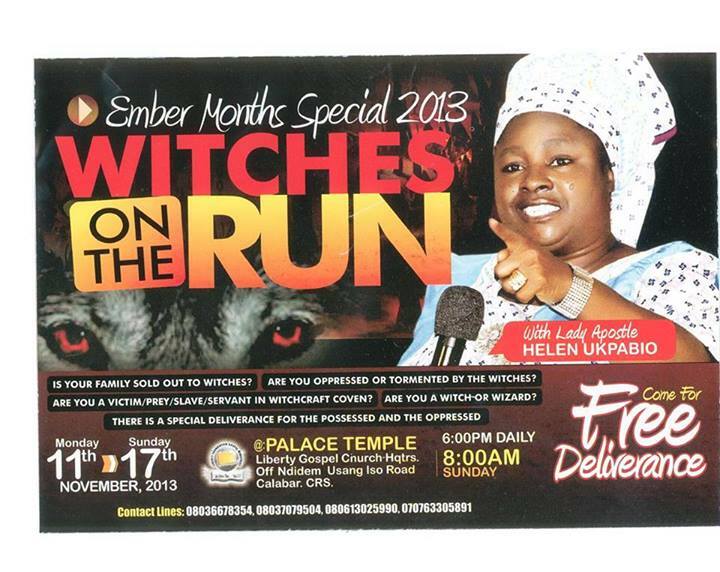 The call has come in response to the launch of a new crusade by renowned pastor – “Lady Apostle” Helen Ukpabio – entitled “Witches on the Run”. Ukpabio has received severe criticism in recent years for promoting the belief that children can be witches with evidence linking her church to horrific cases of child abuse in this region. In 2009 and 2010 she unsuccessfully sued child rights groups working to protect such children and sent her supporters to beat up human rights activist – Leo Igwe – when he organised a conference to raise awareness of these abuses. Aside from preaching about the existence of child witches in her churches, Ukpabio has also produced a number of books and nollywood films on this issue. In one of her books, ‘Unveiling The Mysteries of Witchcraft’, she states that: “If a child under the age of two screams in the night, cries and is always feverish with deteriorating health he or she is a servant of Satan”. Speaking from Cross River State, Nigeria, Human Rights Lawyer – Barrister James Ibor – from the Basic Rights Counsel further appealed for support to stop the flood of victims of this abuse that his organisation has to deal with. Cases documented by Basic Rights Counsel include ones where children have had a hot iron placed on them, oil poured over them or have been forced to drink dangerous concoctions in order to drive the “witchcraft” out. Some cases have led to the death of innocent children. Ibor said: “Ultimately, her acts are illegal under section 216 of the Nigerian Criminal code. Yet so far there have been no interventions by the State or Police. We therefore need all the support we can gather to put a stop to this campaign of terror”. 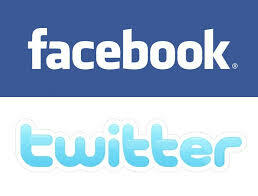 The use of social media such as facebook and twitter is growing in Nigeria and the Governor of Cross River State, Liyel Imoke, can be contacted on Twitter at @LiyelImoke or https://www.facebook.com/LiyelImoke. Cross River State paints itself as the hub of tourism in Nigeria and the State Government can be contacted on Twitter at @crossriverstate.